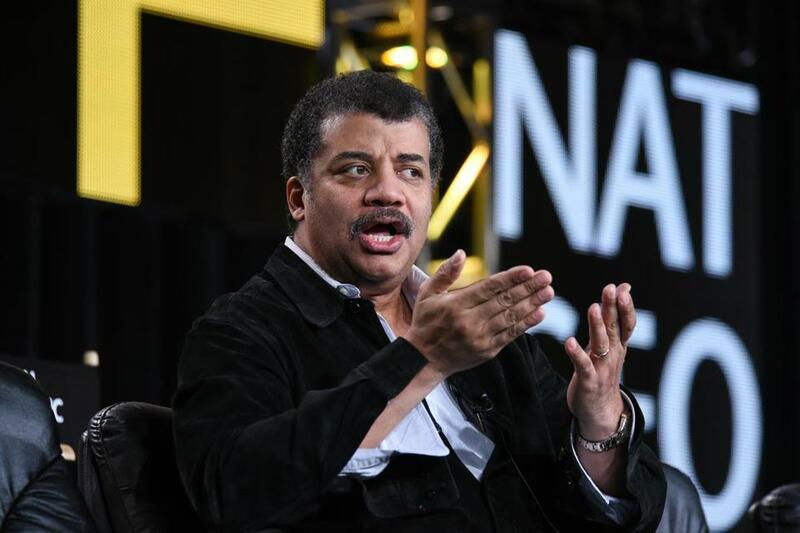 UMass Amherst has selected astrophysicist Neil deGrasse Tyson to speak at its spring commencement, the college announced Tuesday. Tyson directs the Hayden Planetarium in New York City and is the host and executive editor for “Cosmos: A Spacetime Odyssey,” a sequel to Carl Sagan’s iconic television series. Commencement is scheduled for Friday, May 8 in McGuirk Alumni Stadium.